Home Business Commentary Do We Have to Boycott Black Friday Again? Do We Have to Boycott Black Friday Again? In two words, Hell Yes!!! We made a powerful statement last year. We need to do this every year as a community to flex our economic muscles. The aim is to block large retailers on one of the country’s biggest shopping days of the year. We have an opportunity to take a stand in the fight for economic freedom, environmental justice and equal human rights. This time of year, is a wonderful time for us to amplify our voices against the injustices done to the members of our community. We can save our money, spend it at minority owned businesses or use the money to open an account with a black owned bank. I do not encourage you to sit back at home and do nothing. We all have work to do. Imagine how scared people outside our community would be if we all did something else during this holiday weekend. We are not invisible, and we do have value. We should boycott to withdraw from adding to the pockets of big corporations. African Americans make up about $1.2 trillion in purchasing power in the US. That is equivalent to the 15th largest economy in the world by the GDP. We are just giving our money away to companies that don’t care if we are treated with the respect we deserve. All the issues in the communities of color are ignored and not challenged because we are seen as a group of people that don’t really matter. Boycotting Black Friday will cut into the yearly profits for the big retailers. This will cause them to see us as the powerful group we are. We should not just boycott black Friday and sit at home. If you must shop, I encourage you to spend your money with minority owned businesses. 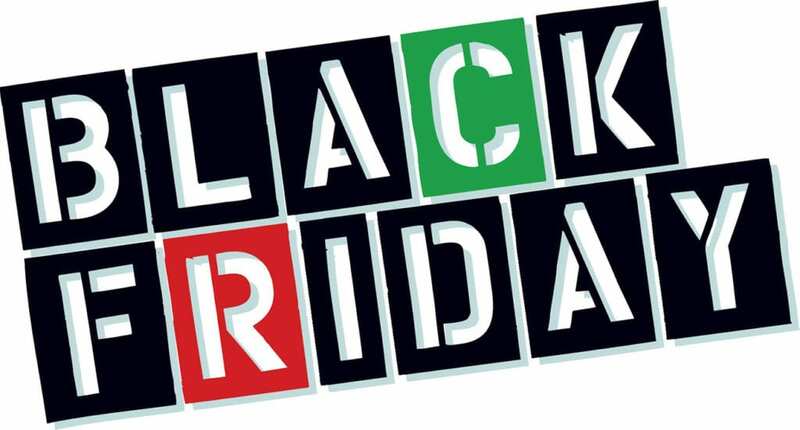 Research shows the average American spends about $400 per person on Black Friday. What if that money was spent in our community? Imagine how much stronger we would be. Studies also show the lifespan of a dollar in the Asian community is 28 days, in the Jewish community it is 19 days and in the African American community is 6 hours. What if we held our money a little bit longer? Black Friday gives us an opportunity to change this trend.